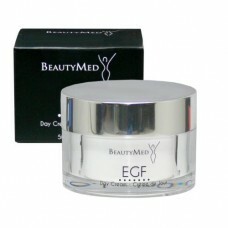 Directions: Apply a thick layer of EGF Cream Mask onto clean and dry skin (face & neck), avoiding the eye area, once or twice a week. 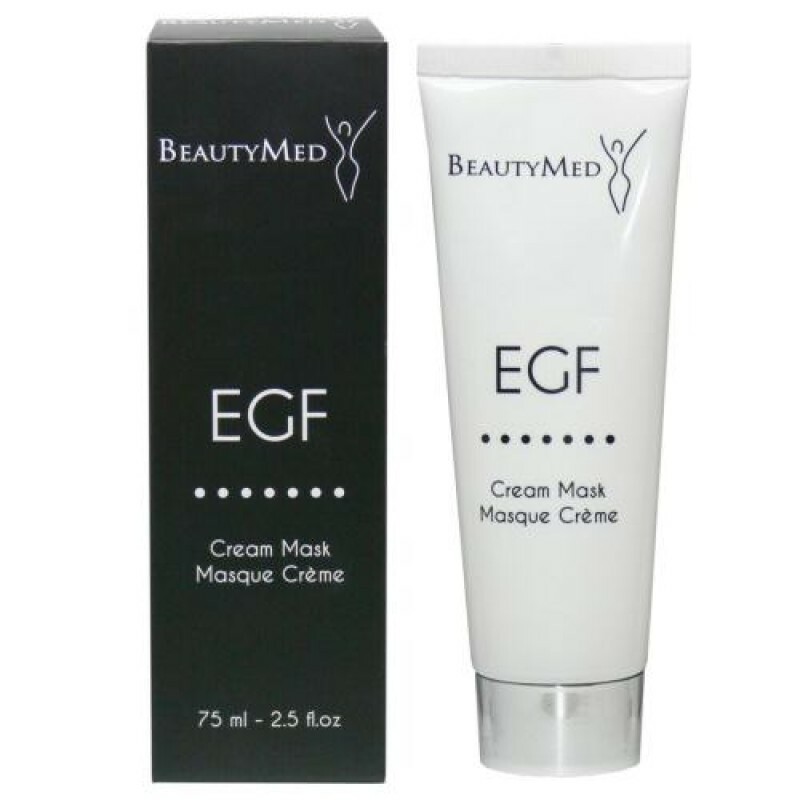 Leave on for 15 minutes and rinse off with tepid water. 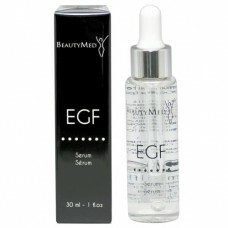 Tip: For the best results, follow with EGF Serum and EGF Day Cream.